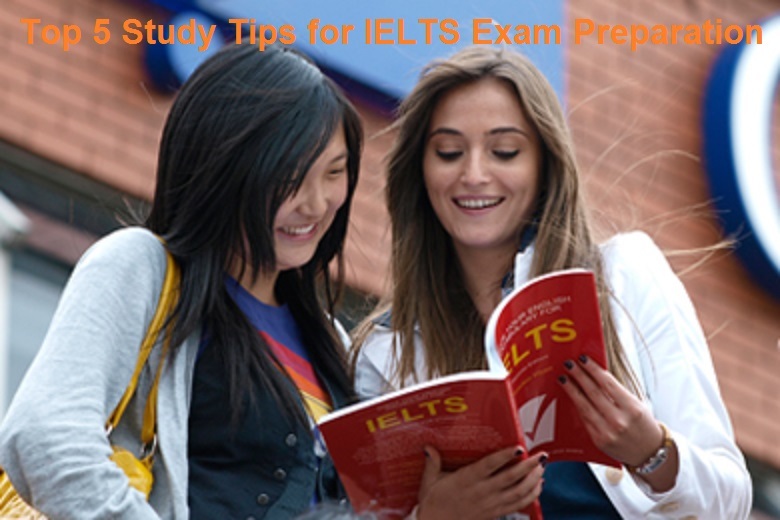 Are you preparing for IELTS and like many other applicants trying to find some effective study tips? If yes, you’re at the right place. Here we will give you the 5 tips that you can follow to prepare for the exam and come out with flying colours. We know that learning on your own is also quite beneficial. However, at some point or the other, you need some experienced people who can help you with the language. The exam will test your ability to speak, write, read and understand the English language. So, the best thing would be to to get in touch with an English teacher. It is quite obvious that you’ll be making mistakes while learning or practicing. Trust us, making mistakes is not a big deal. What is important is that you do not repeat them. Try to learn from your mistakes and be careful that the mistakes you make are not repeated again and again. This can be overcome by taking practice tests apart from going through the best books for IELTS exam. Do you know your strong and weak areas? If no, you need to understand that knowing both your strengths and weaknesses will help you perform better in the exam. This can be possible only by taking mock test. Also, it will improve your speed. As we all know, language is a skill and to develop it, you need to practice in the right way. To perform better in the exam and achieve your goal, you need to understand and try learning the language better. You can make it a habit to read newspapers and magazines daily. The exam day is quite different from your preparation phase and so while answering the paper, all you need in your head is that you need to answer the question right within the allotted hours. Do not waste much time on one question as sweating over one question will not help you gain anything. To ace the exam, you need to get good IELTS study material and books. Also, rather than memorizing, try to understand the language in your own words. We are sure it will help you crack the exam.